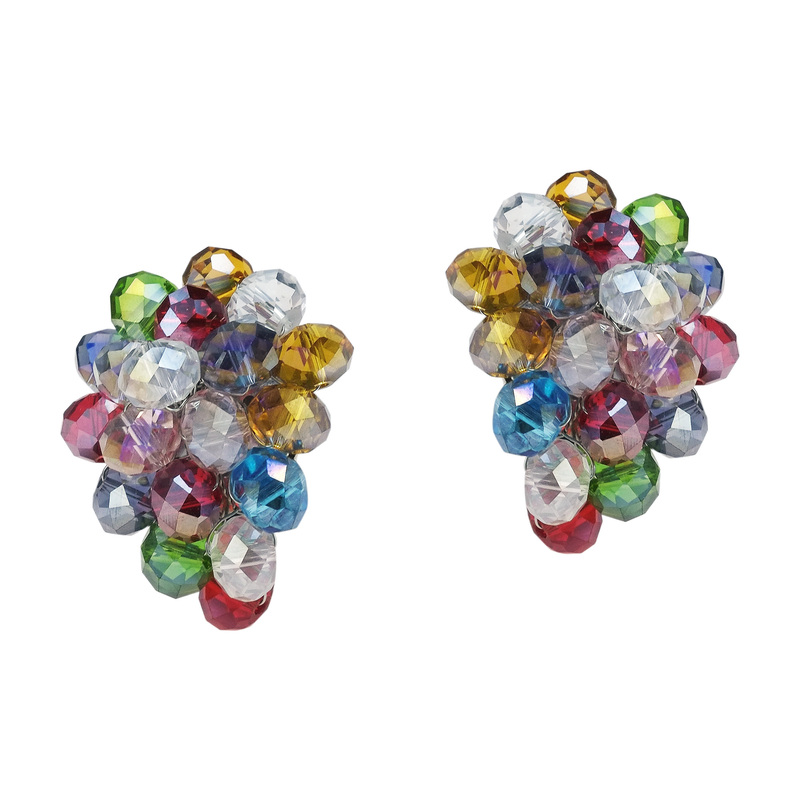 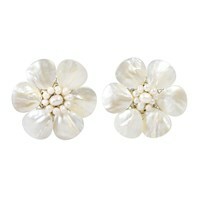 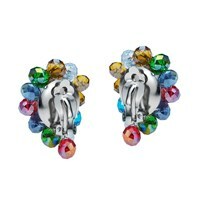 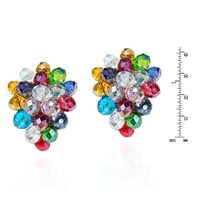 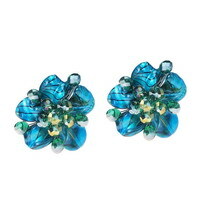 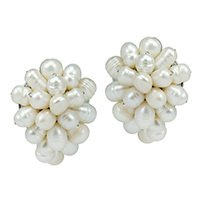 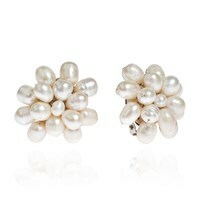 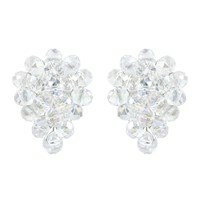 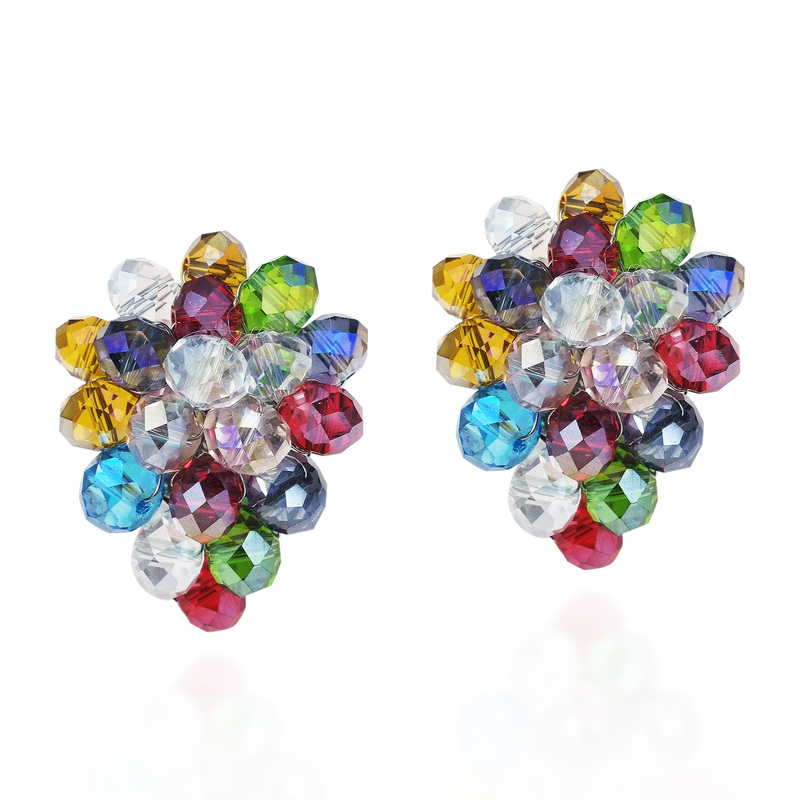 Make that outfit sparkle and shine with these earrings from Thailand. 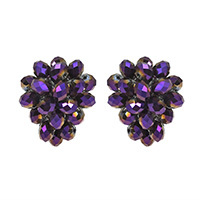 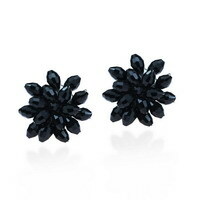 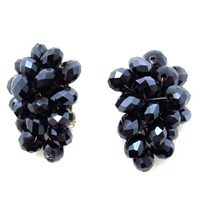 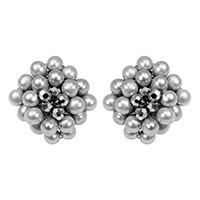 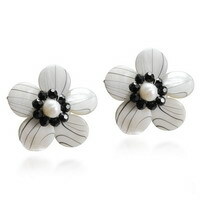 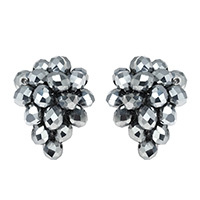 These clip on earrings by Khun Nok features black luster crystals. 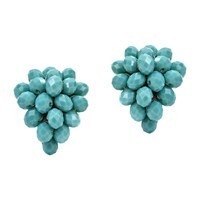 Please note that the stone pattern may vary slightly from pictures shown. 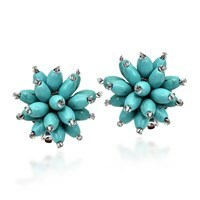 Khun Nok is a jewelry designer who balances color and textures in harmony and striking contrasts. 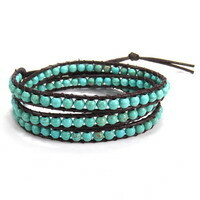 Her beautiful designs use fine quality local and exotic materials. 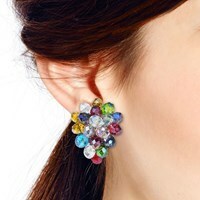 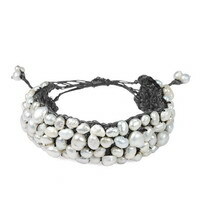 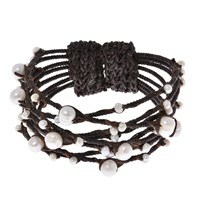 Khun Nok’s designs are well known for her trendy and chic combinations of color and semi-precious stones. K’Nok has a small store in Bangkok and her jewelry business provides community based work for her family and neighbors so that they are able to tend to their family needs.